Buggies available - Please call 01963 23330 to ensure availability. 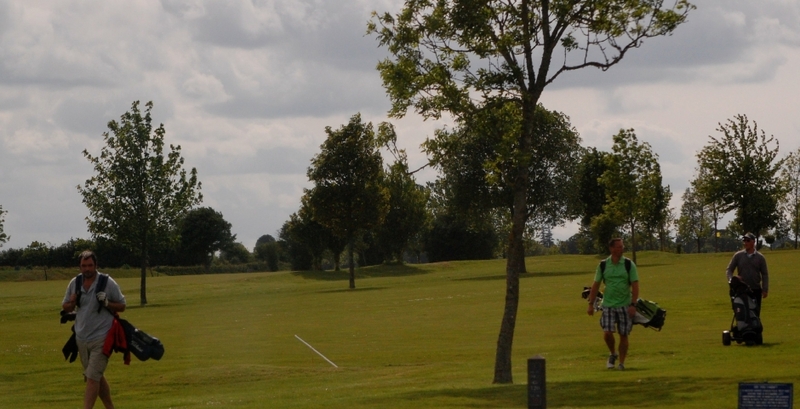 The green fees for 9 and 18 holes of golf on weekends and weekdays for adults and juniors are shown on the left together with the costs for the hire of clubs and buggies. Day and half day tickets are also available. For regular golfers 5 day and 7 day annual centre memberships are available that allows for golf on every day/week day of the year except Christmas Day and New Years Day. For Centre membership fees please contact Steve Harris on 01963 23330 . 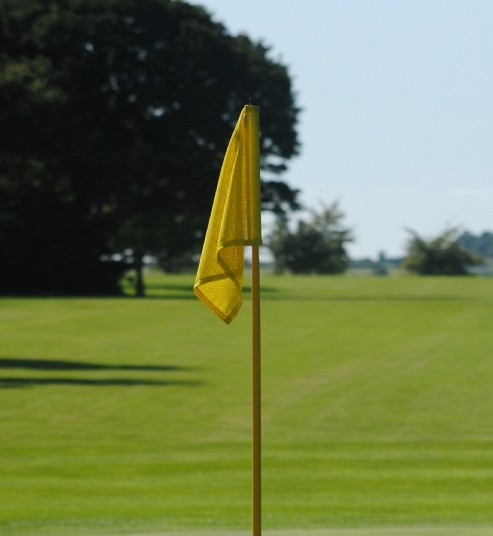 For Folke Golf Club Membership Fees click here.